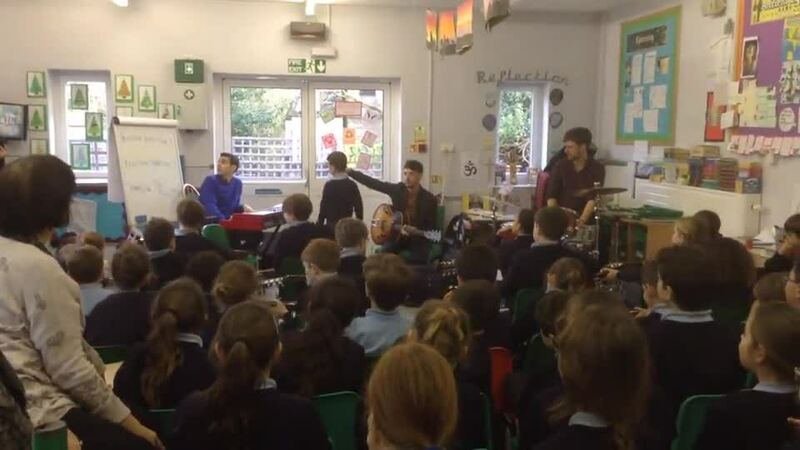 Welcome to our gallery, where we will put images from our most recent events at school..
Tobie Carpenter, our peripatetic music teacher, and his band gave a performance in school. 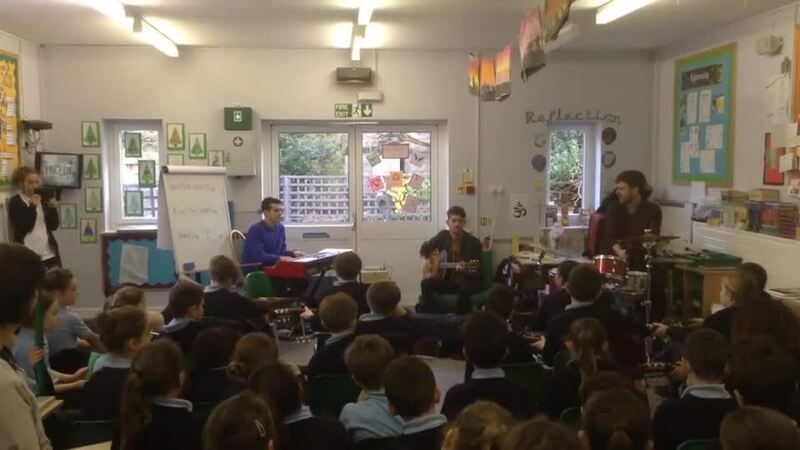 The children of Year 3 and 4 showed off their skills and joined in with Tobie and his band mates, during a few songs. Mrs Marlow even joined in with a performance on her bass guitar.